Still waiting for ANGERME alo hello. Am I the only one not feeling Kobushi Factory's song? 7 billion people on this planet, so probably you're not alone. Generally somebody is not going to like something that's how it works. I've only heard a very poor audio concert recording so i can't judge yet. It sounded a little like an 80's anime opening. Sayu is so perfect! Shes so cute, pretty, and flawless. <3 HOW DOES SHE DO IT? She learned from the best... Koharu-chan. I saw MM at WaratteIitomo and, in spite of the fact that it has been years already since I started disliking Love Machine, they all looked so fresh and refreshing. 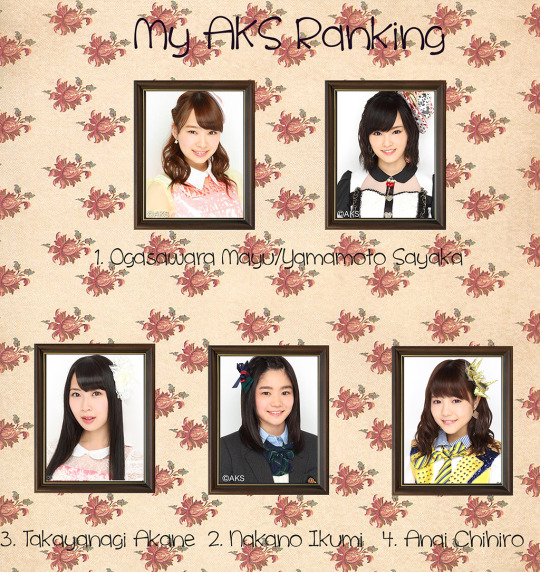 Somehow I thought Sayu looked to be among the most, or the most refreshing among them all. 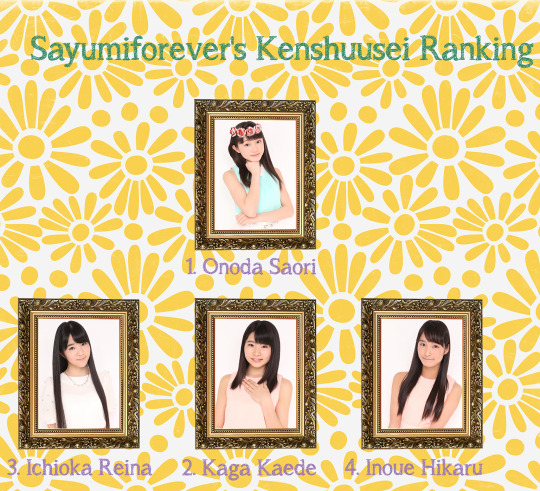 Must be due to Sayu understanding how important is to protect kurokami. 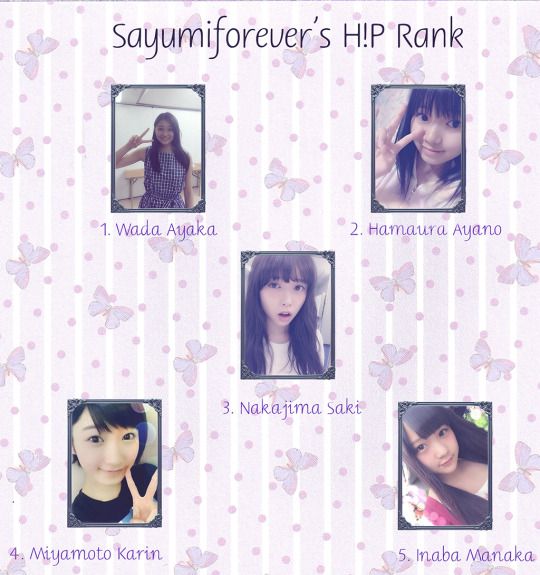 As long as you remember what a wise man/woman once said: Sayumi Forever. Need a new set ;A; Should i get a dawaxNyon? If you support it,yes :D.
Yes. I know that DawaxNyon combination looks good because I am prepared to make a set with those two. They look really cool together. I WANT SOME CAKE. ITS NAKKY'S B-DAY!!! huh~ my dad's sick. *sighs* he is getting better anywayz...so yea.